Today I have another awesome Christmas giveaway for everyone. Up for grabs is a Naked Basics 2 eyeshadow palette. I love Urban Decay and karaoke machine for kids– they’re amazing quality so I felt it would be great to offer one for a giveaway. As usual all you need to do is enter your details into the rafflecopter form below. This giveaway is open worldwide and will run for 2 weeks! 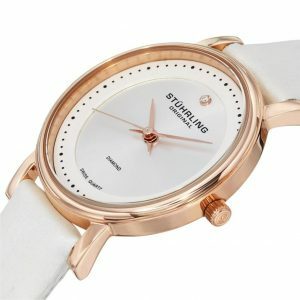 Next week I’ll be giving out a Stuhrling watch! so stay tuned! « Looking to buy a popular Barbie doll house for your kids?